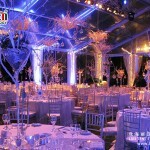 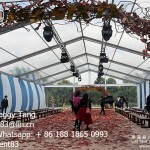 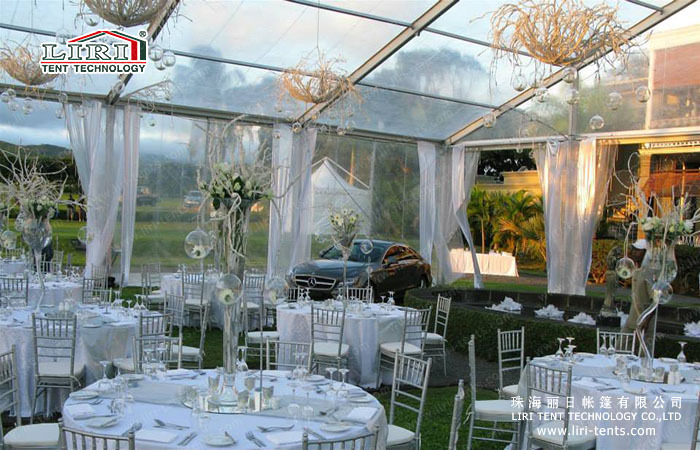 The clear span of the Party Clear Tent for Sale-BETSeries is 10m, 12m, 15m, 16m, and 18m. 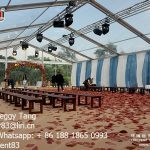 The main profile size is 204x120x4mm and the modular structure can be increased and decreased in bay distance of 5m according to the clients’ request. 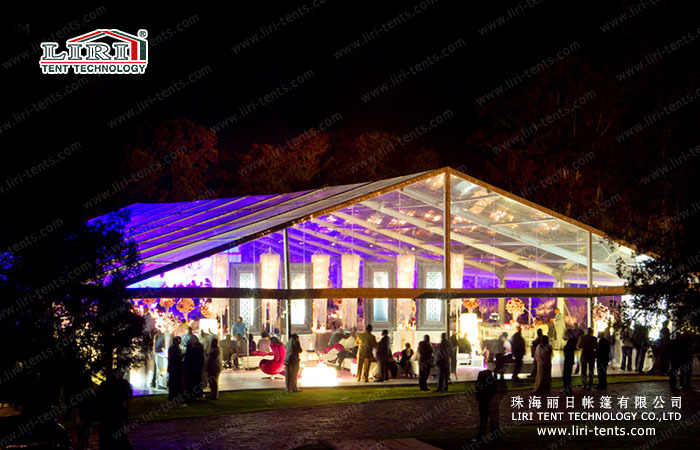 The main frameworks (upright support and roof beam) are manufactured of high impact extruded anodized aluminum (6061/T6). 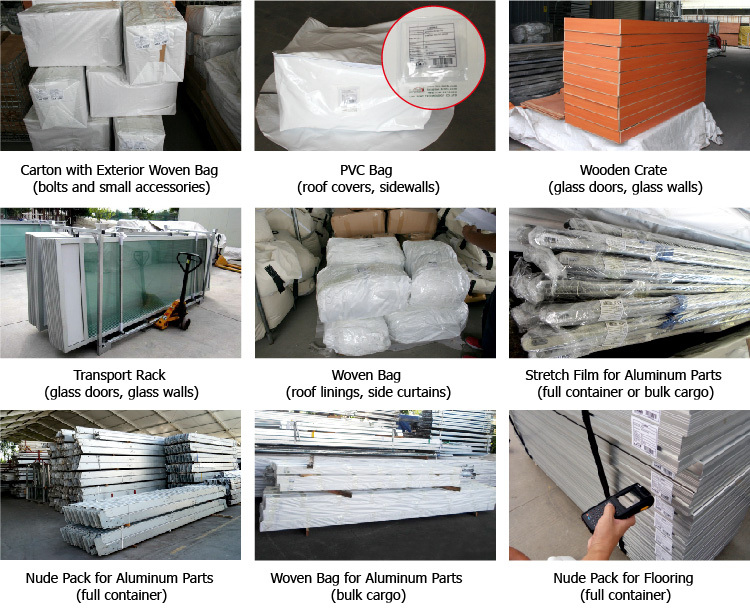 The PVC covers use PVC-coated polyester textile and flame retardance which is based on the European standard DIN 4102B1, M2. 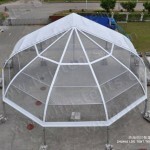 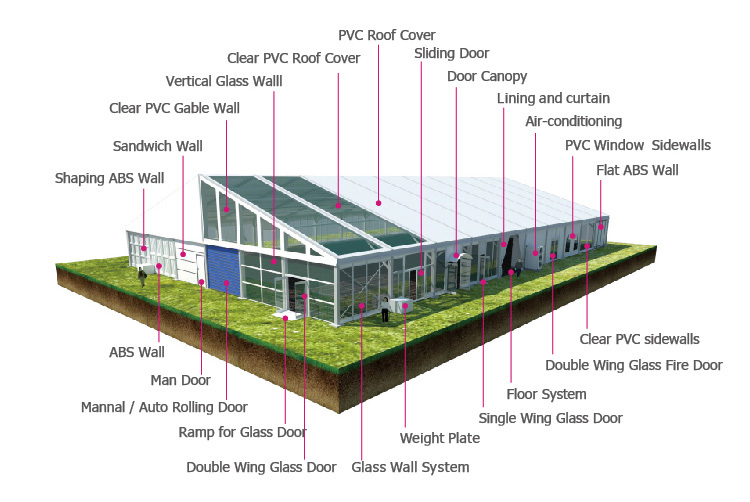 For more information of Clear Top Tent Transparent Roof , please feel free to contact me at anytime.